This item (P14734) is not currently available for purchase. 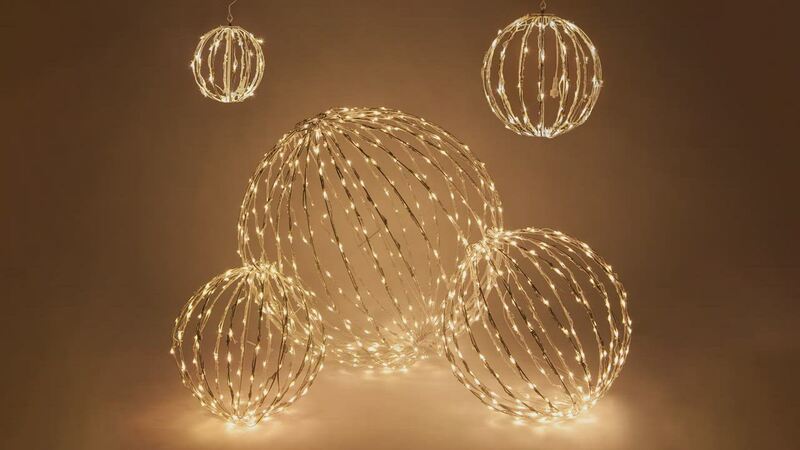 Create a warm glow any time of year with this brown light ball with warm white LED lights. 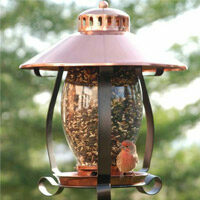 Tuck it into foliage or suspend it from ceilings or branches to cast a pleasant glow in your favorite gathering space. 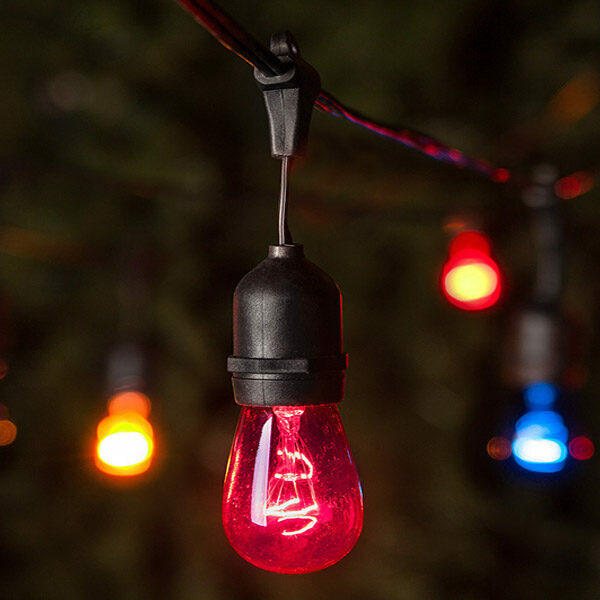 Because each 5MM LED light is individually wrapped to the frame, this light ball boasts a uniform appearance that looks great even up close. The fold-flat frame is easy to assemble, then collapses in seconds for easy storage. Fill the hollow center with ribbon, flowers, greenery, or theme them to match your event.